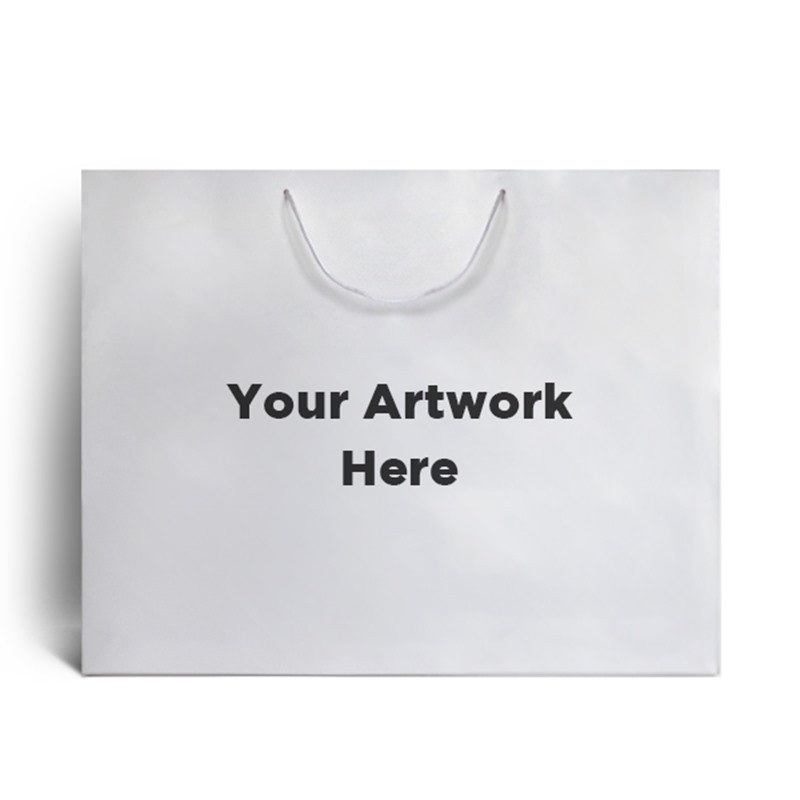 Often seen in high end boutique stores; these White Matt Laminated Bags offer a touch of luxury to any product. 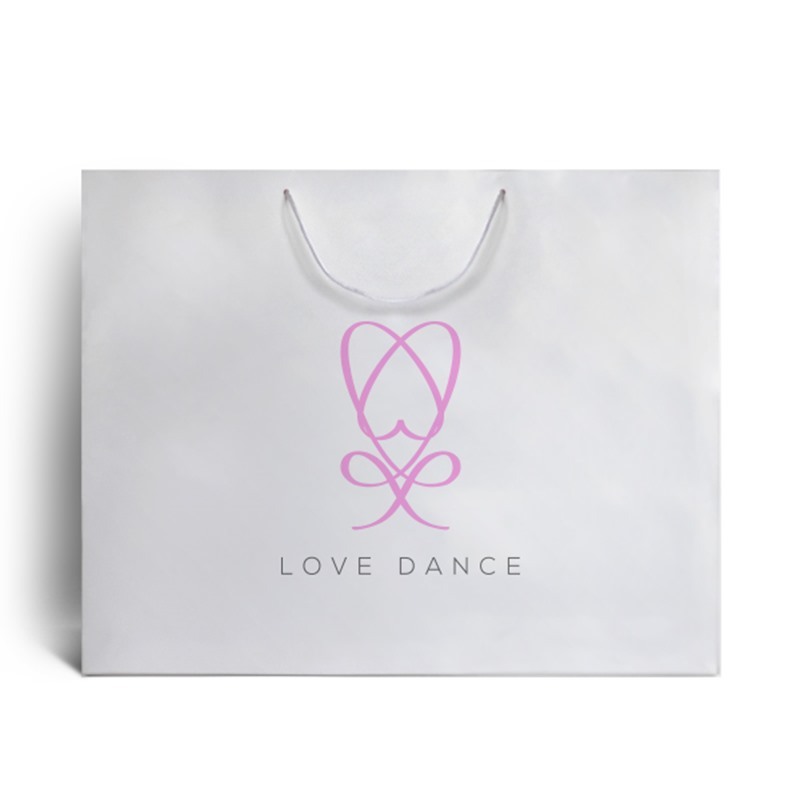 They are also often used as a promotional business tool as they are widely customisable and the finishing options are huge. Whether you go for a simple classy foil block or go all out with a full colour gloss laminated logo, with internal printing an option is available for you.